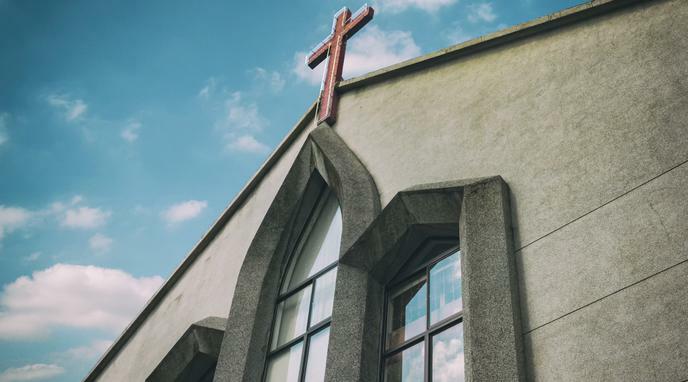 Small churches often support the disadvantaged and poor people in their communities, and will be the most financially burdened by the removal of the tax exemption. Closures will likely concentrate in communities that cannot afford the donations to keep their places of worship open. This will mean a restriction of access to religion in the poorest communities. A tax burden will disproportionately benefit large religious groups over small. This will give majority views within any given religion an advantage in theological discourse to the detriment of religious minorities. struggling financially. Many of these wouldn't survive further financial burdens.